Please call owner Daniel at 410-725-6694. Boat is in Easton, Maryland. 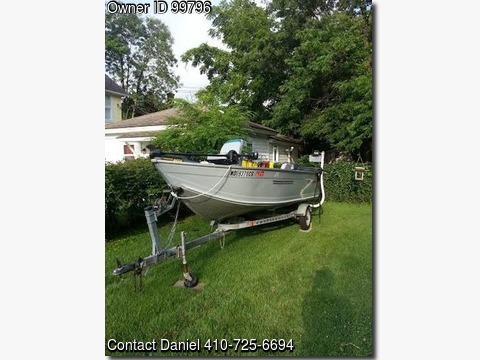 16 foot aluminum V-hull , 40 horsepower Yamaha engine, trolling motor, fish finder, Bimini top, trailer, cover, many extras, great bay boat-ready for the water.